LIAT CEO, Julie Reifer-Jones, with Head of Sales and Marketing, Egbert Riley. The region needs LIAT and the regional carrier needs the support of all the governments of the Caribbean. This was the assertion of CEO, Julie Reifer-Jones, as she spoke to the media today at a press briefing to announce a partnership with CIBC FirstCaribbean to defray the costs of relief flights for Dominica. 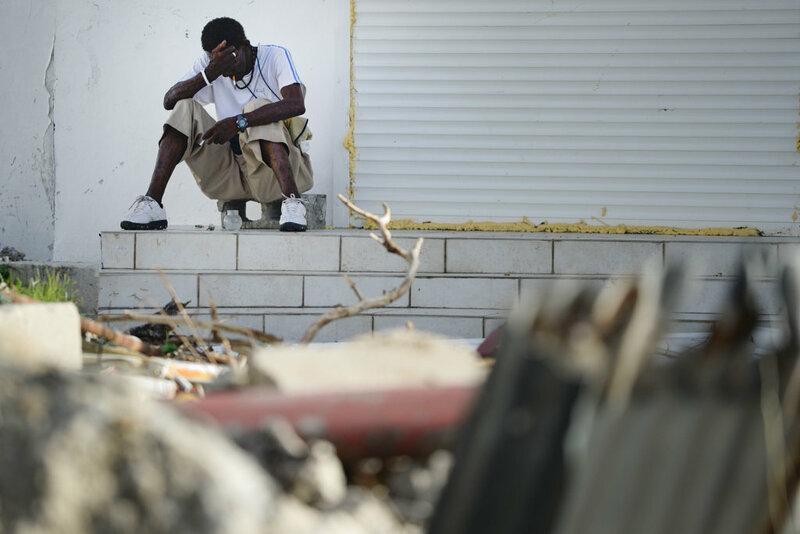 The FirstCaribbean International Comtrust Foundation has made US$100,000 available for relief efforts in Dominica and some of this funding will go towards helping the regional air carrier evacuate Dominicans with urgent needs, as well as those seeking temporary relocation until conditions in Dominica improve. Reifer-Jones said the airline is having “strong conversations” with the governments of the region and hopes to see a different perspective emerge. “Some of these discussions should have happened years ago, but events are bringing them to the table at this point,” she added. 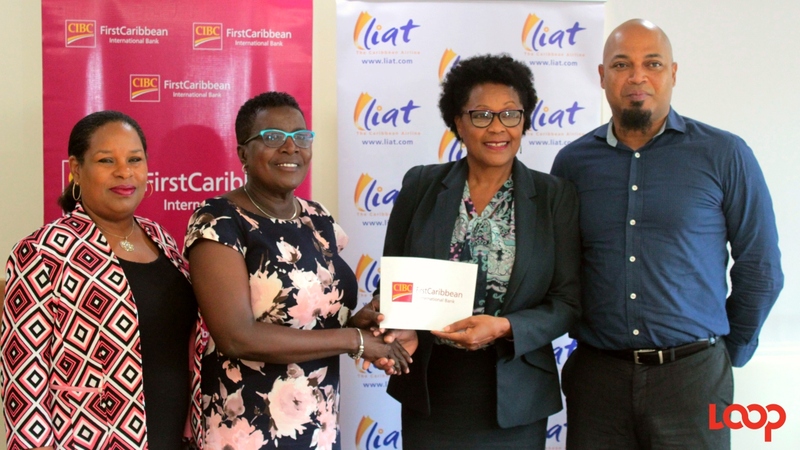 The LIAT CEO pointed out that with the passage of hurricanes Irma and Maria, four territories in the LIAT network had been severely impacted with preliminary assessments already at $4 to $6 million and financial losses expected to continue for several months for the airline. 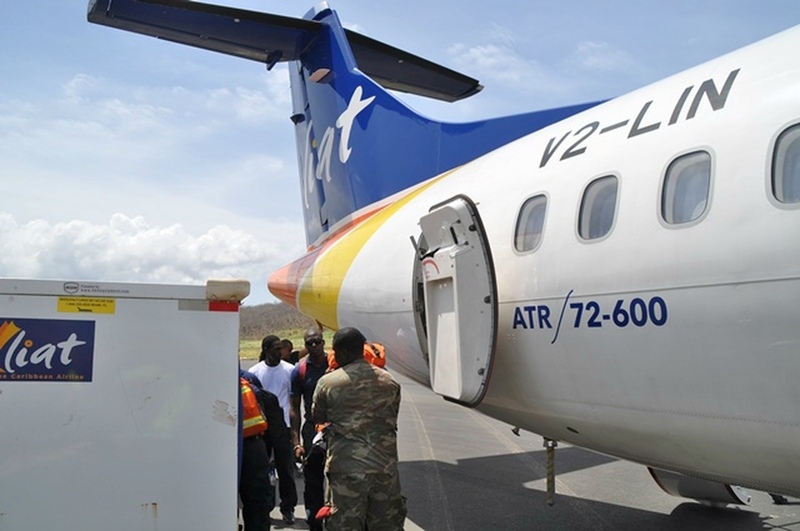 Referencing LIAT’s experience with recovery in Dominica after Tropical Storm Erika in 2015, she said the number of flights to Dominica were reduced from five to two and it took nine months to a year before Dominica returned to what was considered to be the normal levels for travel. 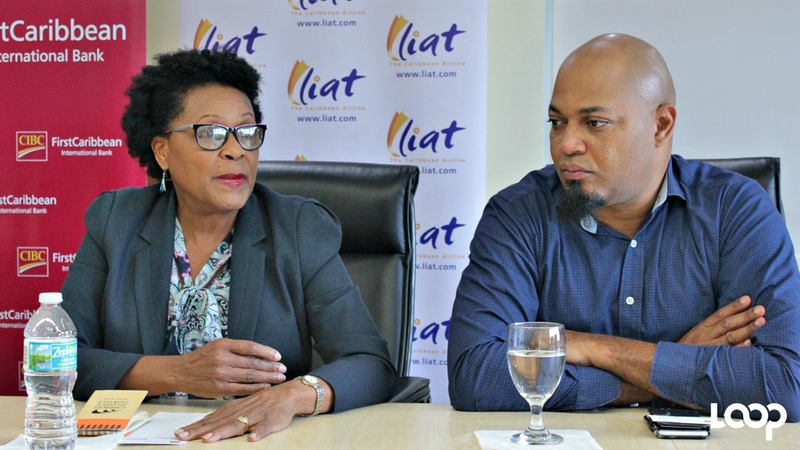 LIAT Head of Sales and Marketing, Egbert Riley, said the airline's bookings have been affected, with booking trends down 24 percent compared to the same period last year. Listing some of the reasons, he said, "Some of those markets are devastated; [and] people are still very cautious to travel now this time of year now because of what they've seen in the recent past." He said there would be a knock-on effect from a revenue perspective beyond the territories directly impacted by the severe weather systems. Meanwhile, Reifer-Jones said with so many of its territories being severely impacted this hurricane season, it highlighted the need for better planning around air travel by regional authorities.